Sorry I am a bit late in getting this up, I was away all day yesterday getting my oldest son settled into his new school. Better late than never I always say!! We have an awesome challenge for you for the next two weeks at SCRAP AFRICA and it is hosted by the lovely Jowilna Nolte. 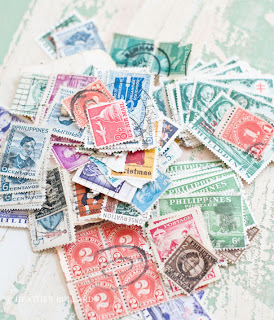 This challenge is all about postage stamps. Use postage stamps on your layout, old, new, rubber stamped stamps, whatever you have in your stash!! 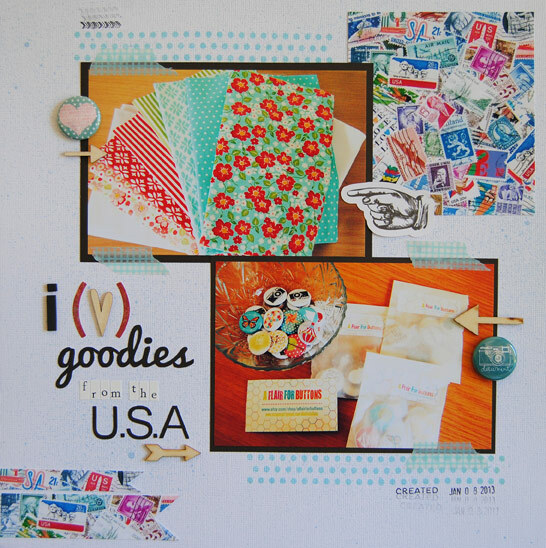 Here is the layout I created for this challenge, I had fun with this one!!! I love the new FLAIR buttons that I used on this page. 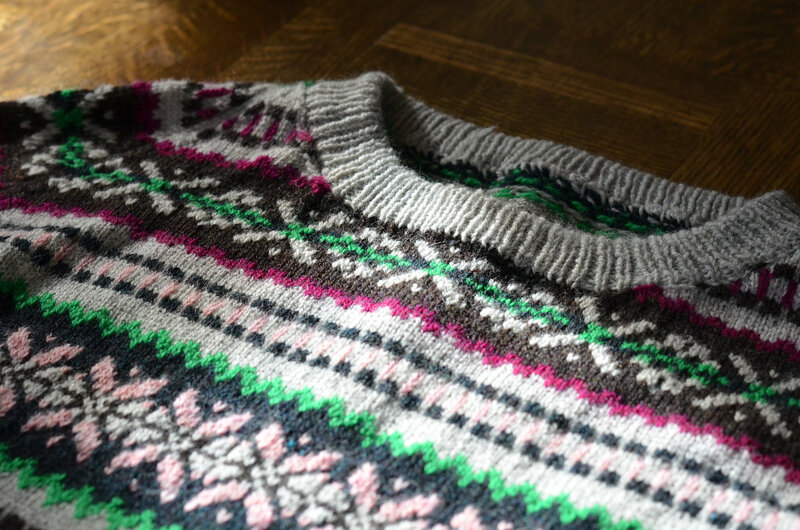 I have been wanting to buy something like this for my stash for the longest time, and when I came across Shelley's Etsy shop which can be found HERE, I was over the moon. To top it all off she gives GREAT service. So do yourself a favor and go and check out her extensive range of FLAIR buttons!! So this is a great challenge, I hope you will try and make the time to play along with us!! Now for the goodies up for grabs! There is a R250 valued prize from celebr8, which will be randomly chosen. You have until the 31st January to submit your projects. 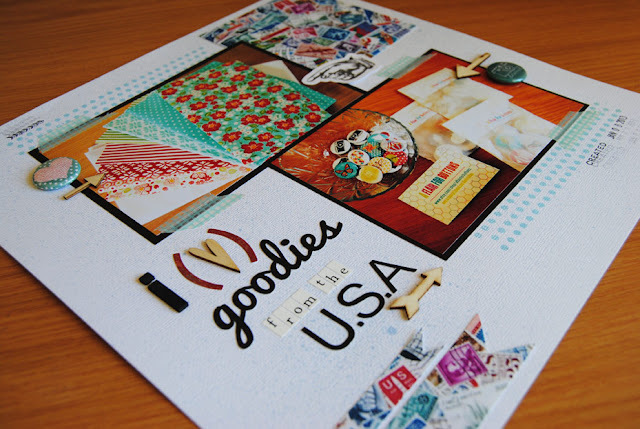 Please stop by the SCRAP AFRICA blog to see the other layouts created by our awesome DT girls!! Love this page Rene! Great use of the stamp motif and I LOVE the mix of alphas in your title! Great layout Rene! I absolutely love the sentiment too! There is nothing better than getting some super, scrap goodies in the post! I love 2 Peas in a Bucket, but with the rate of exchange lately and the postage..it's getting mighty expensive!!! 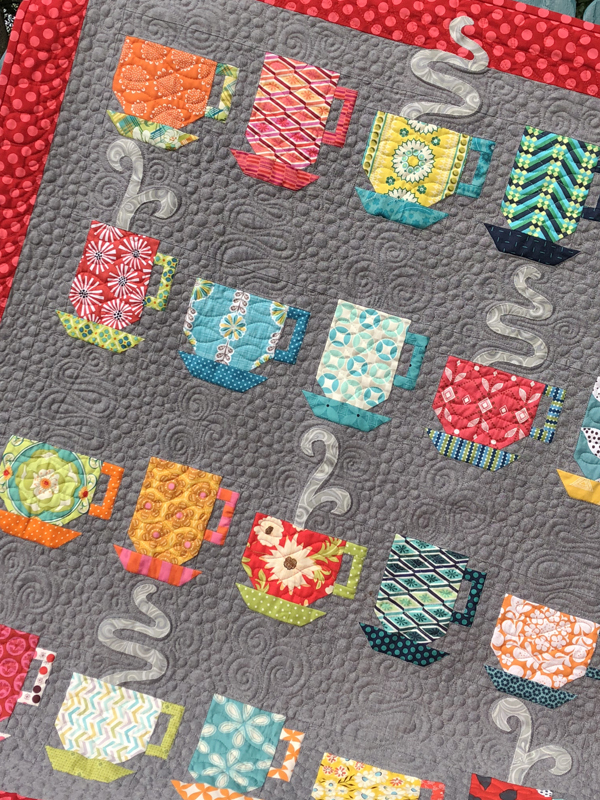 I love this layout, so many fun details! 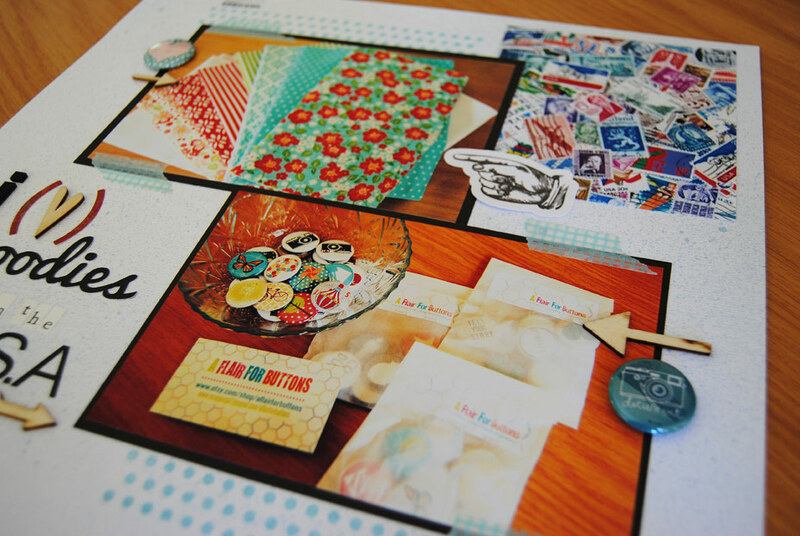 So fun how you used these stamps! Sketch # 13 at SCRAP AFRICA!! !